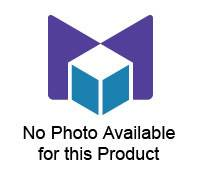 Includes two pocket charts. 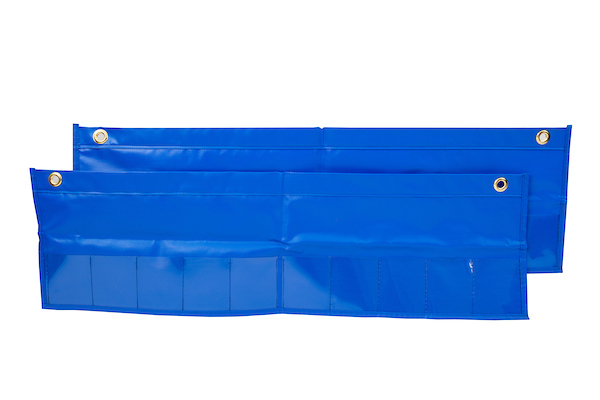 Ten pockets per chart. 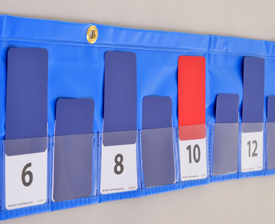 Intended for use with the Number Line Display Cards (not included). 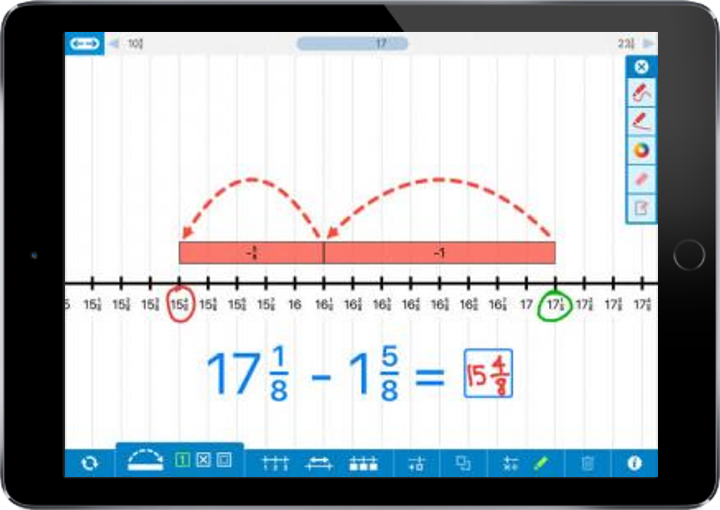 The Number Line app helps students visualize number sequences and illustrate strategies for counting, comparing, adding, subtracting, multiplying, and dividing. Choose number lines labelled with whole numbers, fractions, decimals, or negative numbers. 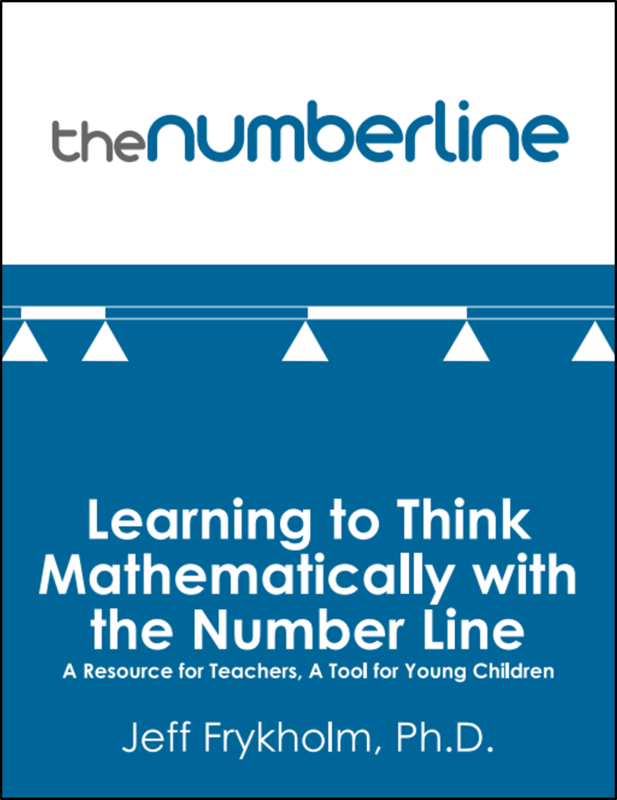 This book provides teachers with the theoretical basis, practical knowledge, and expertise to effectively use the number line as a powerful model for mathematical learning in K-5 education. The number line is a common artifact in elementary school classrooms, but is seldom used to its potential.